The Scorpion is the ultimate lightweight target pistol. It's extremely accurate with exceptional balance - a true performer! We are excited to announce that we expanding our manufacturing capacity. Back in 2012, we put an addition onto our current facility that we thought would give us plenty of room for growth. Needless to say, we were shocked with how fast it filled up with new equipment. 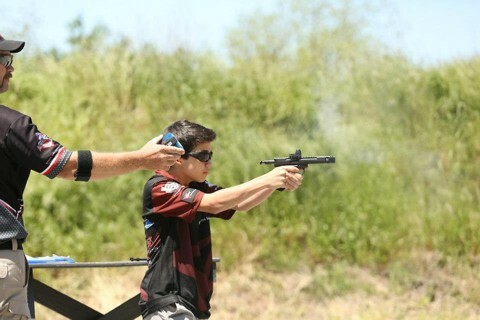 Are you familiar with the NSSF Rimfire Challenge? We recently renewed our silver level sponsorship of the NSSF Rimfire Challenge. 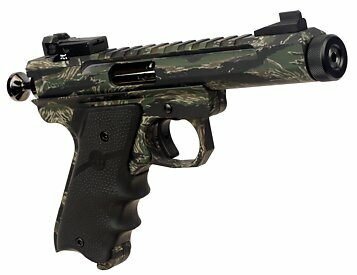 You can read the press release from the NSSF here.